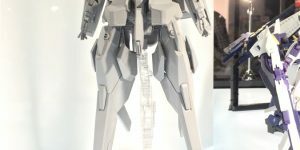 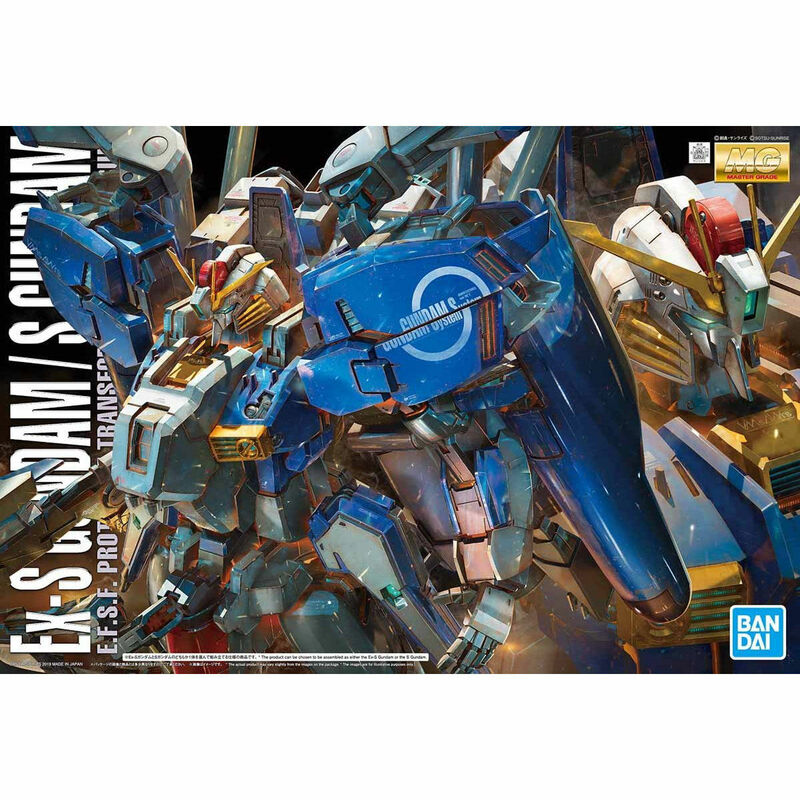 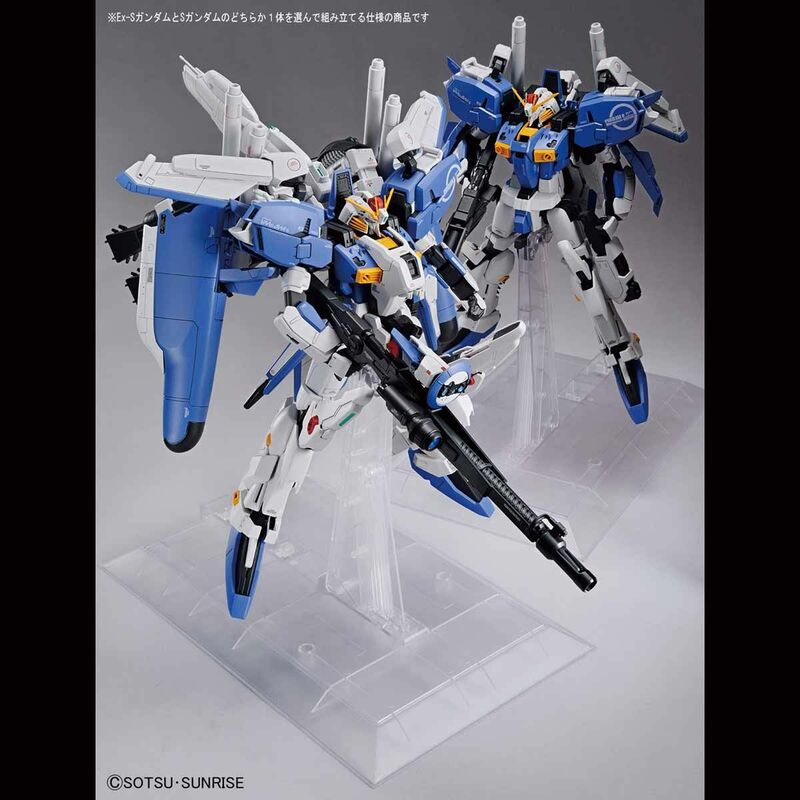 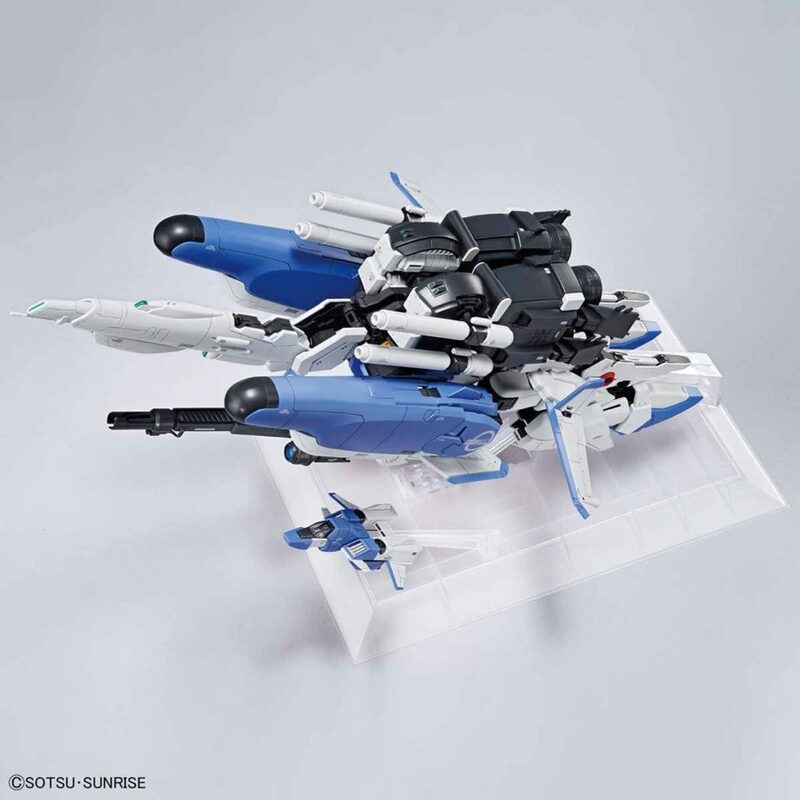 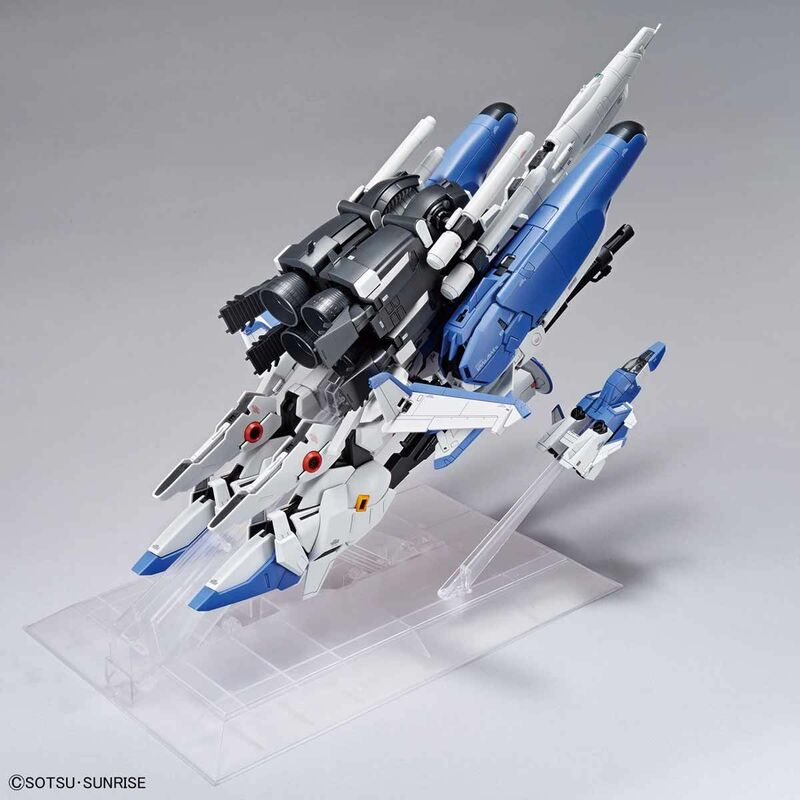 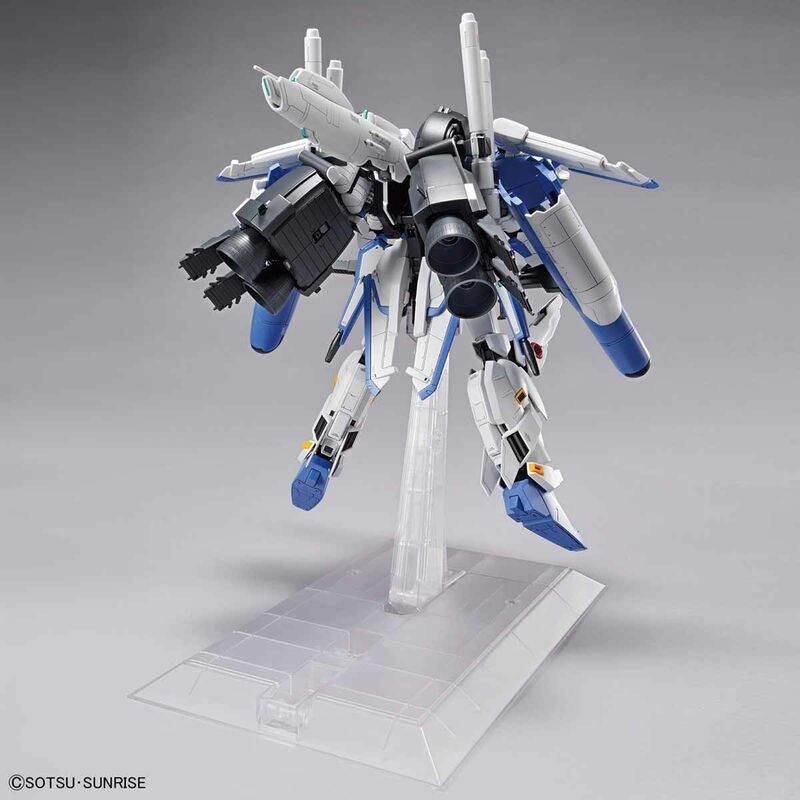 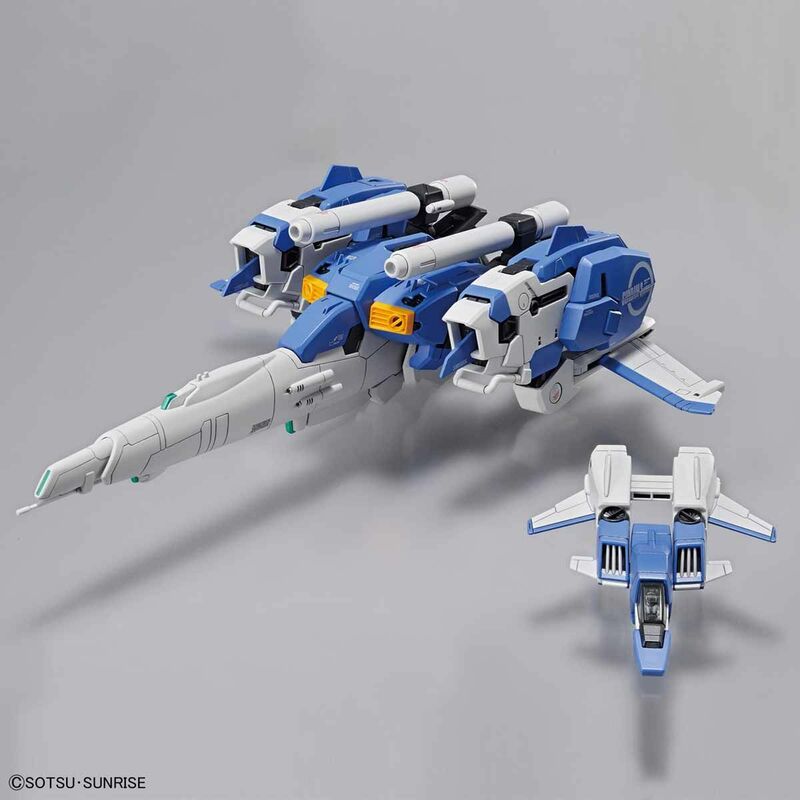 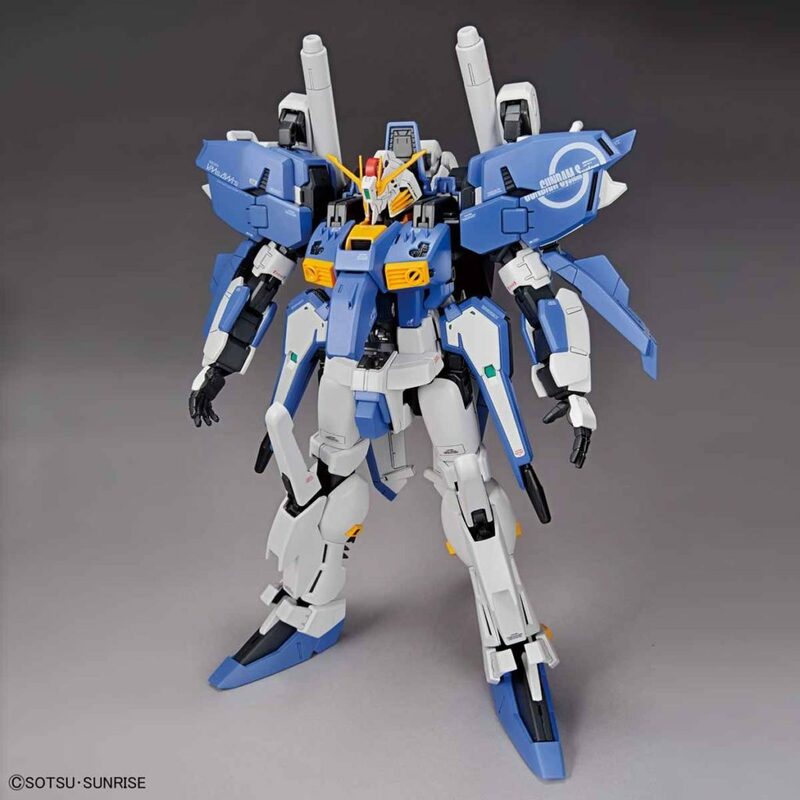 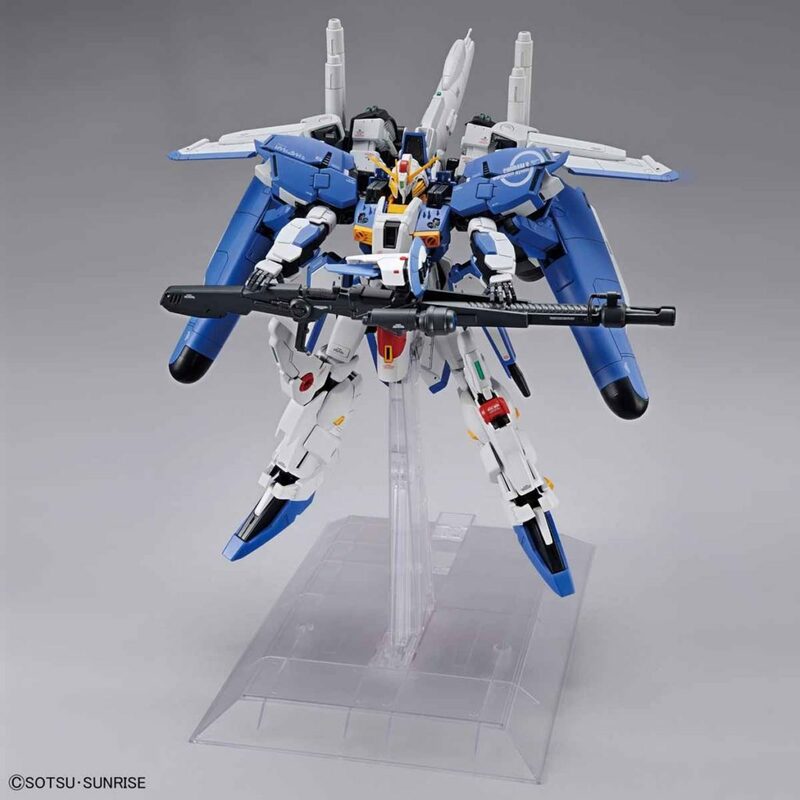 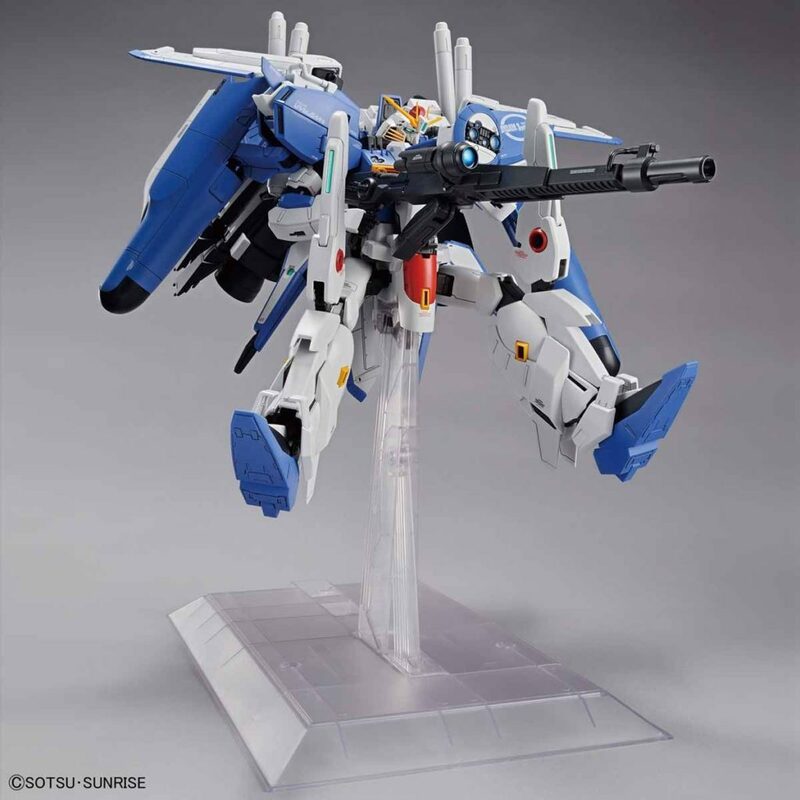 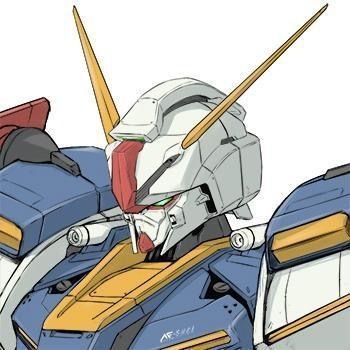 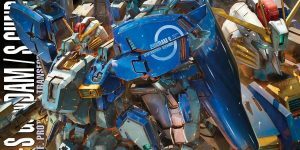 Ex-S Gundam has been upgraded and released from “Gundam Sentinel”! 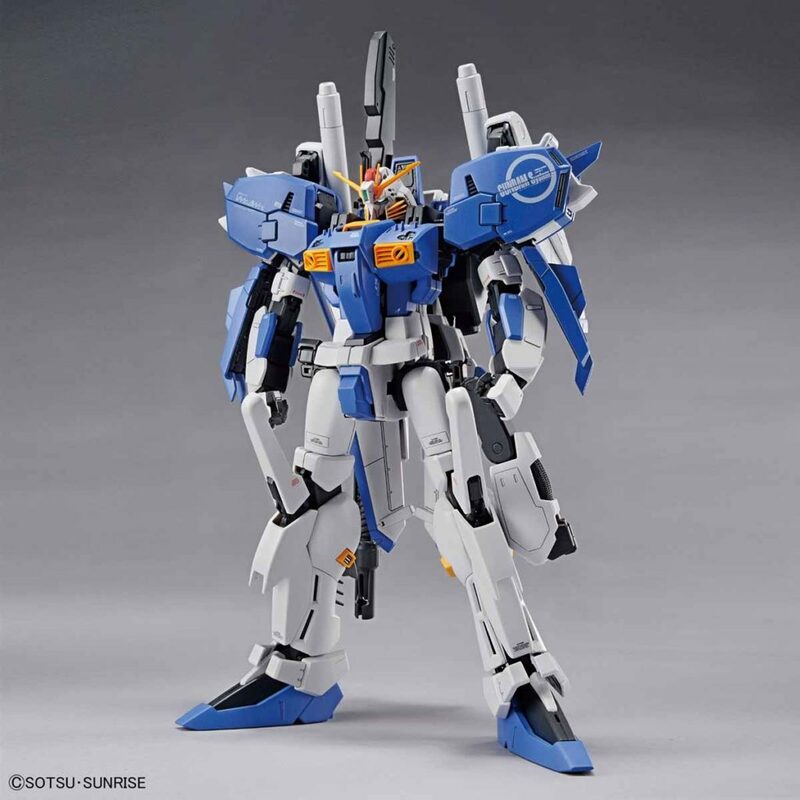 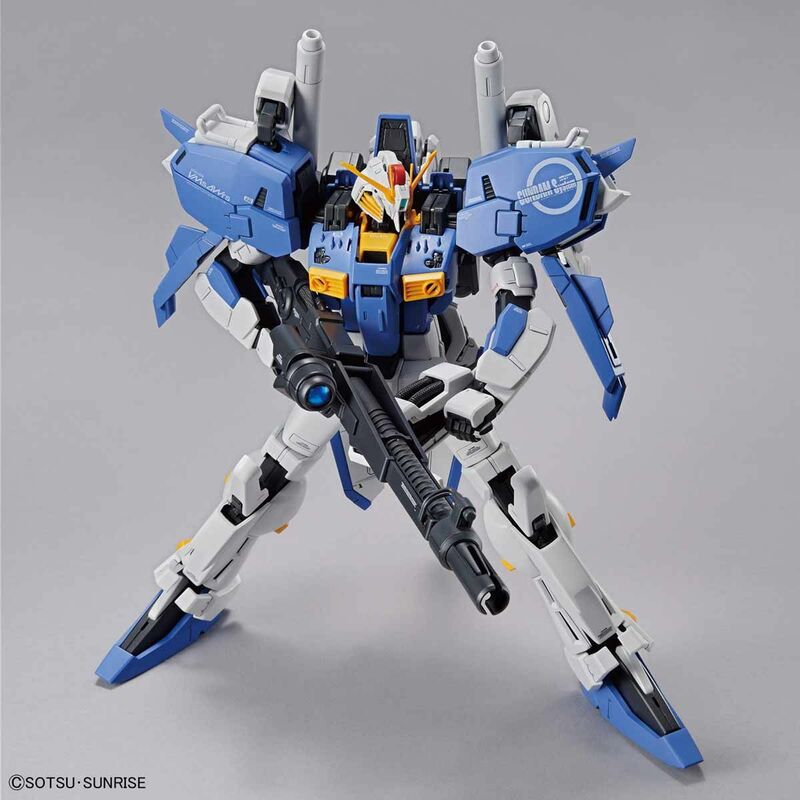 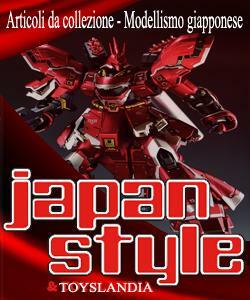 ■ Refresh the shape with the concept of “more like sentinel, more like S Gundam”. 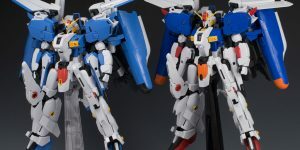 S Gundam and Ex-S Gundam can be assembled in selective form. ■ It is possible to reproduce the separated coalescence of “G core” “G attacker” “G BOMER”. 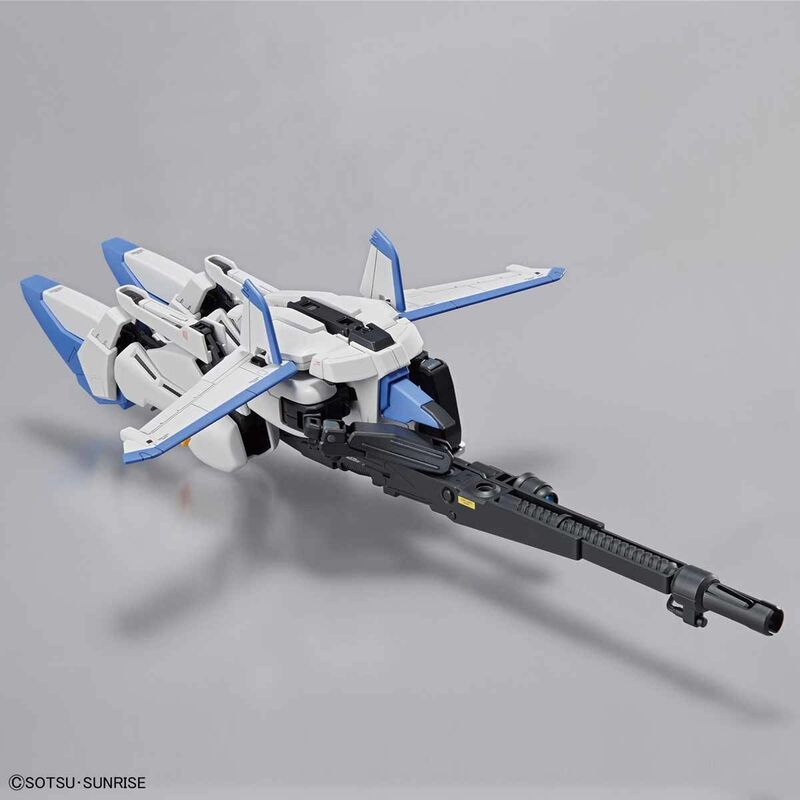 – Beam smart gun and other main arms are included.